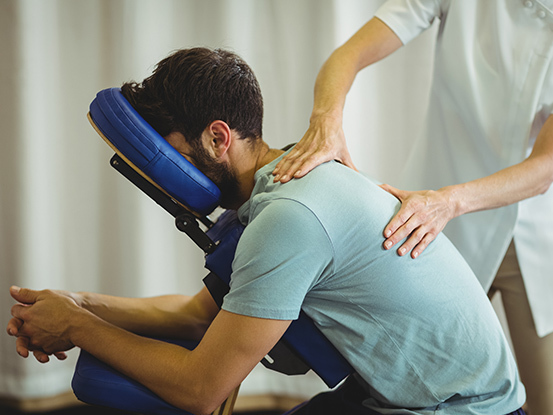 Wellness club gives you the peace of mind knowing you can stop by and see your Chiropractor for a spinal check up whenever you want. Membership privileges include weekly visits to Brown Family Chiropractic, for the low monthly cost of $120. The fee of $120 will be auto deducted every month. Membership can be terminated by either party with 30 day notice. The Wellness Club is the most cost effective way for access to that adjustment whenever you need it. We find that most people greatly benefit from weekly wellness checkups to obtain your best optimal function.